The Health Directorate has an ongoing commitment to supporting consumer participation in health care. By implementing the Australian Charter of Healthcare Rights across all Health Directorate Services, they are not only supporting the rights of health care consumers but also recognising the vital role that consumers play in the provision of their own care. 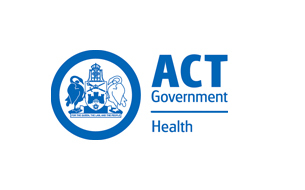 ACT Health is fully accredited with the Australian Council on Healthcare Standards (ACHS), from head office right through to all its service delivery entities. Providing business development support to develop social enterprises that create employment for people excluded from the labour market.